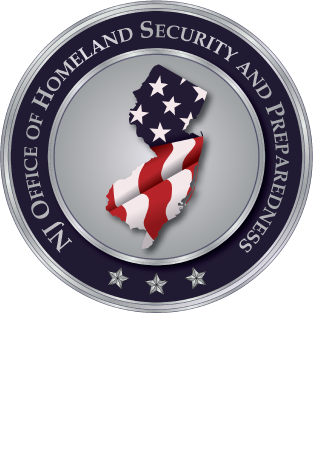 The New Jersey Office of Homeland Security and Preparedness will be piloting a one-day training course titled, “Site Protection through Observational Techniques” (AWR-219). 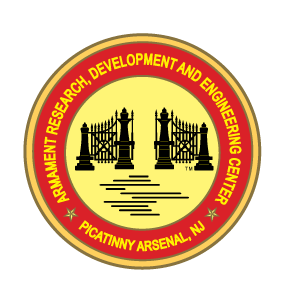 The course will be delivered by the National Center for Biomedical Research and Training at Louisiana State University, a member of the National Domestic Preparedness Consortium. In this awareness course, participants will understand the following key concepts: threat and vulnerability analyses, establish effective defenses, security operations for prevention and detection of potential terrorist acts. This course is based on the four activities of the ongoing screening process: assessment, identification, evaluation, and action. This course is designed for Law Enforcement, Public Safety Communications, Private Sector or Corporate Security and Safety Professionals.